JUST LISTED! 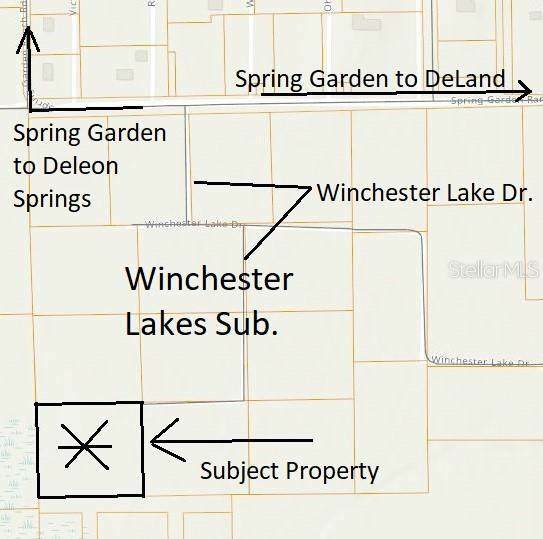 WONDERFUL 2.5 HOME SITE SITUATED ON WINCHESTER LAKE AREA OF DELEON SPRINGS. COUNTRY LIVING BUT CITY CONVENIENCES. VOLUSIA COUNTY HAS BECOME ONE OF THE FASTEST GROWING COUNTIES IN THE COUNTRY. DRIVE BY THIS SERENE RESIDENTIAL DEVELOPMENT AND YOU WILL SEE WHY. 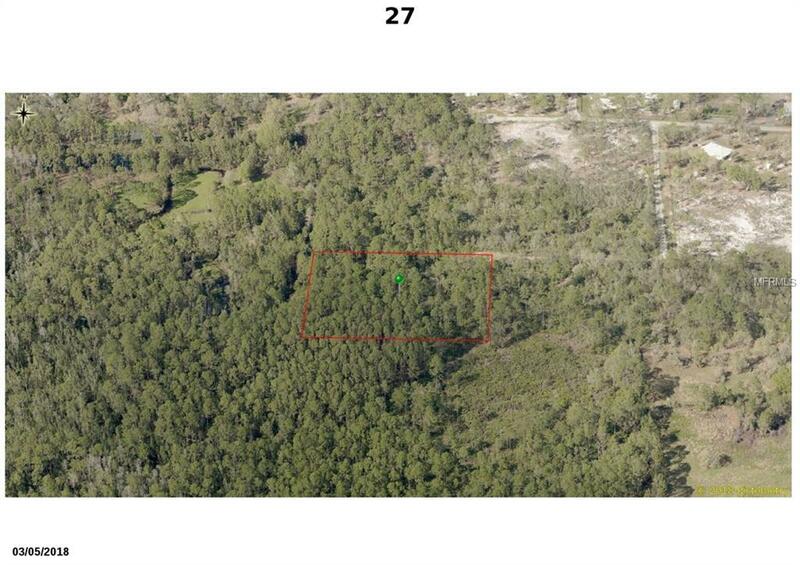 ALSO AVAILABLE ARE 3 ADDITIONAL CONTIGUOUS 2.5 ACRE PARCELS SHOULD YOU BE LOOKING FOR LARGER LOT SIZE. CALL TODAY FOR MORE INFORMATION! *All Realtor information is presumed correct but not guaranteed. 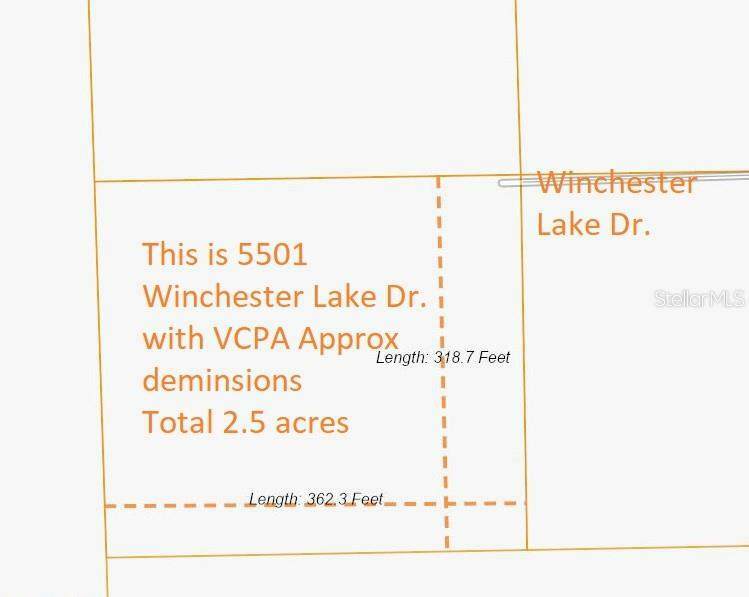 Buyer and Buyers Agent to verify all zoning, uses, dimensions.and lot sizes. Seller reserves right to reject all offers.